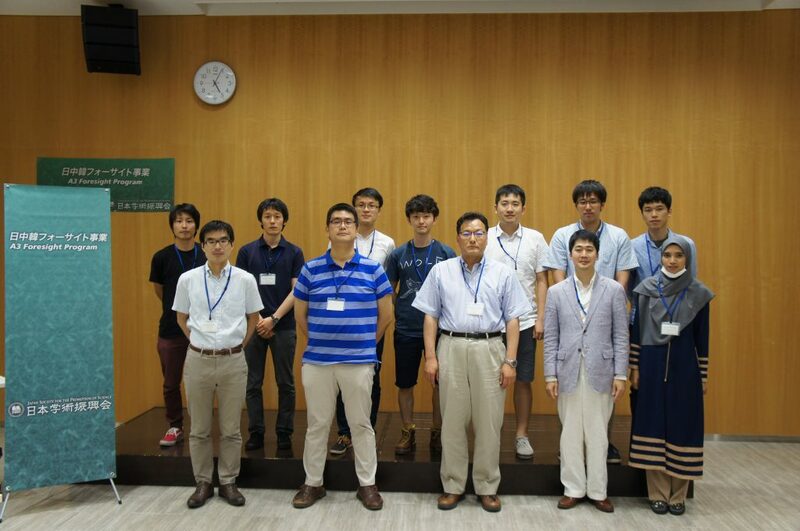 The First A3 Young Scientist Meeting ended successfully. We had 2 invited talks and 9 selected grad. students presented their research works. 4 grad. students recieved the invitation to our second annual meeting at Hangzhou, China, Nov. 23-26, 2017.